You can count on Ausbatteries over 1000 positive customer Reviews check them out! We ship all our products using Australia Post, depending on the value of your order a signature may be required. 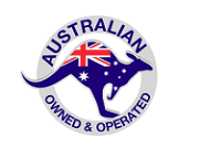 The Ausbatteries store uses the services of Australia Post to distribute to addresses within Australia. All orders are shipped within 1 - 2 days generally and are dispatched from our office in Sydney, New South Wales. Once shipped your order should arrive within 5 to 7 working days for customers in New South Wales, Queensland and Victoria, customers located in Tasmania, South Australia, Northern Territory and Western Australia should expect their order to arrive within 7 to 10 days. Once you have selected your item(s), please use the included shipping calculator located on the shopping cart page to get an accurate delivery cost. Payment options are presented at the end of the checkout process. Rest assured none of your payment details or credit card information is stored or captured on our site, it is all handled securely by our payment gateway. Once we receive the returned item we will either refund your order in full or resend you out a replacement depending on what you prefer. If you are returning or cancelling an order for any reason other then a fault for example a change of mind or you ordered the wrong battery, then you will need to return the product in an unused condition complete with all accessories and packaging within 30 days of purchase and a restocking fee of 20% will apply. The remaining amount will be refunded minus the original postage cost. We do not provide refunds for special orders or products that need to be ordered from our suppliers specifically on your behalf (EG bulk quantities of batteries, or special one off batteries not stocked by us). So please ensure you are ordering the correct battery. 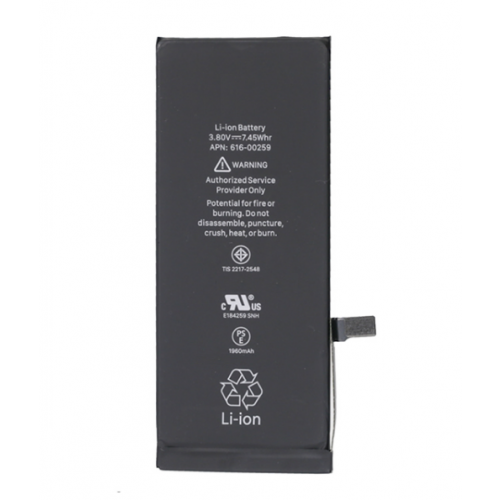 All of our products come with a warranty, the warranty varies depending on the product, our OEM / aftermarket mobile phone and tablet batteries come with 6 months warranty and our genuine mobile phone and tablet batteries come with 12 months warranty against defects or malfunction. Other products will vary so please double check first. The start of your warranty period is the date of your original purchase, in the event a warranty claim is needed, we will either replace or refund the product, this will depend on the type of the failure that has occured.